Ghana 2013 Reflection – There are so many memorable moments that my head would spin thinking of them all. This group was totally different from the last group, but I had fun, learnt some things about myself, group dynamics and Westernisation impacts. Fantastic time, well done - you have to organise another trip. Thanks Sister E for this experience of a lifetime, that I shall always remember. As you know this was my third trip to Asaasi Yaa and I felt very at home and comfortable. Your below email brings back pleasant memories of all the wonderful activities we achieve whilst touring around in our big yellow bus. My immediate response is just a few words long. I had a great time, great host, country, itinerary and group. Well done for putting on another shows topper and may your business of bringing us closer to the Africa go from strength to strength. Just to say thank you for organising such an interesting and cultural experience where I felt we had the best of both worlds; nice holiday resorts yet interacting with the locals! I thoroughly enjoyed the whole experience and just want to thank you personally for setting me on track to tracing my roots. I also enjoyed the group dynamics and felt the whole trip surpassed my expectations too. Hope too see you all again soon! Thank you for all being great travel companions. I've had an amazing experience. Thanks Sister E for a great trip. I definitely would love to go back to Ghana in the near future. For me this trip really confirmed my connection with and love of all the positive things Africa has to offer. Thanks so much Sista E for organizing the trip and for your patience before, during and after. Thanks for making the experience something I will not forget. Thank you Sister E and to everyone for making it such a great experience. I just want to express a huge and heartfelt thank you to you all for an amazing journey. I am so glad I got to connect with you all and share in this experience. We had laughs, cried, expressed and connected deeply and I am great full and feel charge to walk forward supported by all. Going to Ghana definitely inspired me and offered me a route and passage out of here and back home. I saw where my strengths were really of benefit and how much I could learn from having a healthy connection with the motherland. All the pieces within are falling into place. I am watering those seeds - daily. I am focused and so grateful for the experience. Thank you Sister E for arranging very much appreciate all your efforts. Couldn't have asked for a nicer group of people to experience my first journey to the African continent. 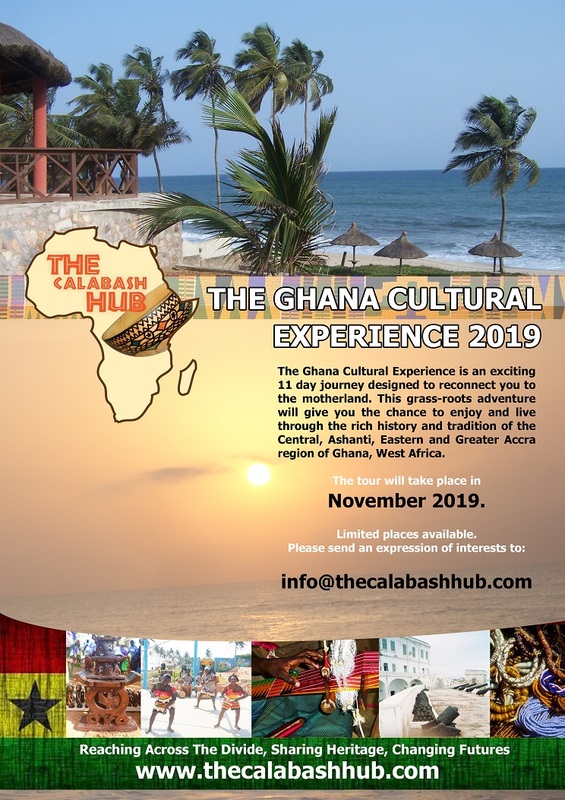 Ghana experience has a positive impact in how I respond to negative influences within the community; focus on the positive energy; believe in the inner positive voice 9/10 is guiding you in the right direction. I would like to say big massive thank you to Sister E for arranging this trip and everyone for making my holiday so enjoyable and informative. I certainly will not be forgetting my time spent with you all and I can't wait to see the photographs. Africa is soul food for me. I always come back feeling more empowered, motivated, inspired and more guided in where I'm headed in life. 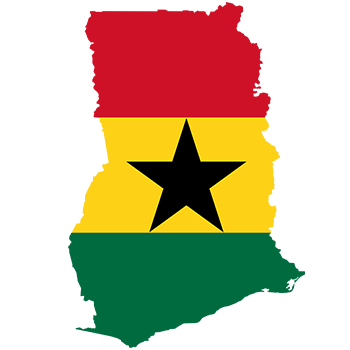 Ghana has reaffirmed the beauty, essence and sacred of our land and people. It was wonderful meeting everyone in the group. The trip was up there as one of my most memorable experiences. I'm still on an emotional high, and I'm guessing that its gonna take a while to process the last 10 days, however one word springs to mind - AMAZING - . Its been an amazing experience with amazing people in an amazing country. The experience was just a I've come to know it to be, real, authentic, informative, given and inspiring. The group members varied, engaging, motivating, hilarious, reflective and inspiring. Our host Ghana multi-layered with its simplistic complexity. A country where every person you stand near is an entrepreneur of one type or another, where its achievements and potential is a vast as its land mass. With glorious weather and food to compliment it, Ghana has never failed to excite me. You cant get any better than this. To me this is not a holiday its a pilgrimage. A must for everybody. Your efforts for this trip have not gone unnoticed by me and the effect the trip has had on me is quite profound. I've fallen in love with Africa all over again. Ghana reaffirmed the admiration. respect, love and fondness that I have for my African self.